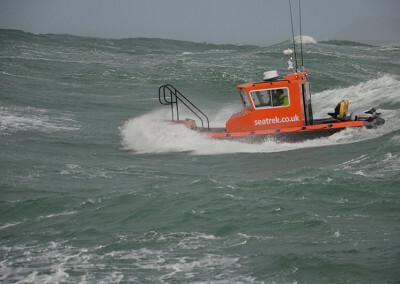 Seatrek Marine offers a full range of small boat operations to commercial and government customers. Whether you need to hire a boat for a couple of hours or for a year we can provide the solution. 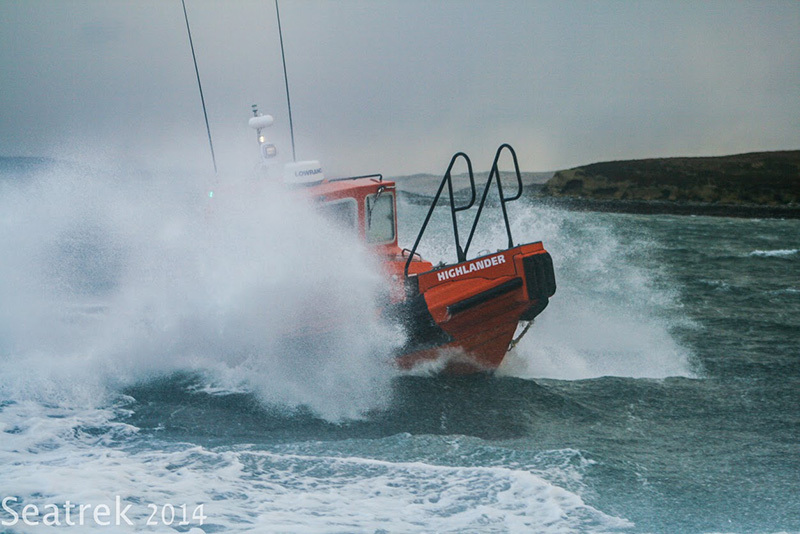 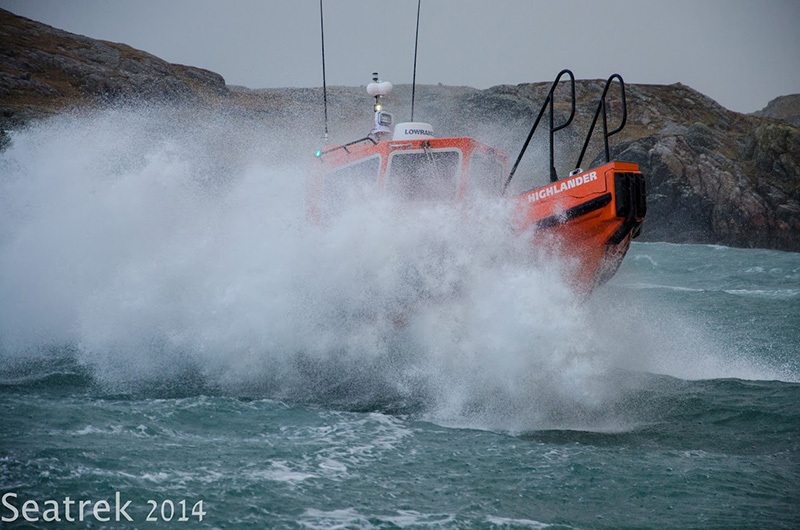 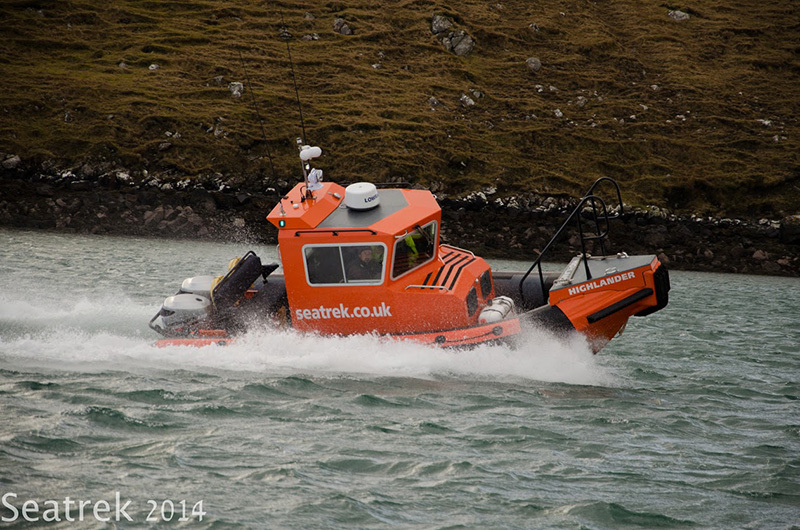 All our vessels are fully coded to MCA, Marine Coastguard Agency requirements and come with fully qualified and experienced crew. 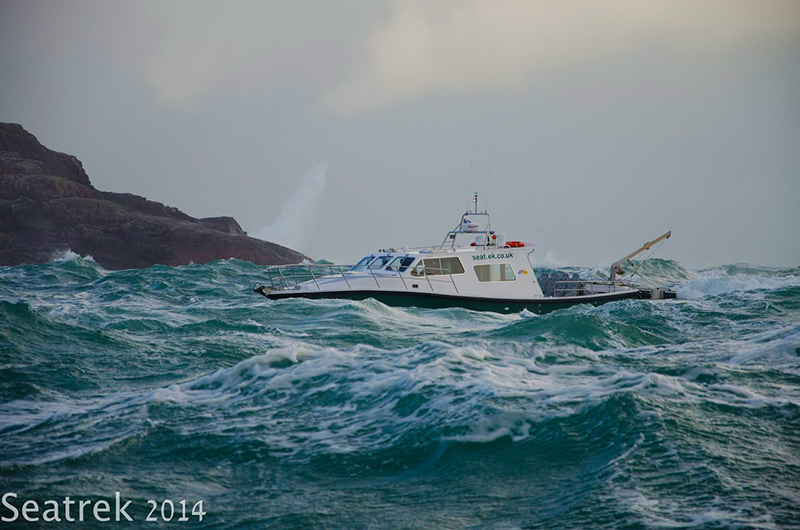 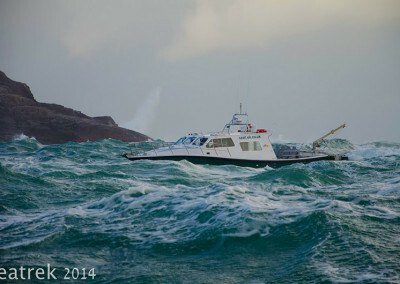 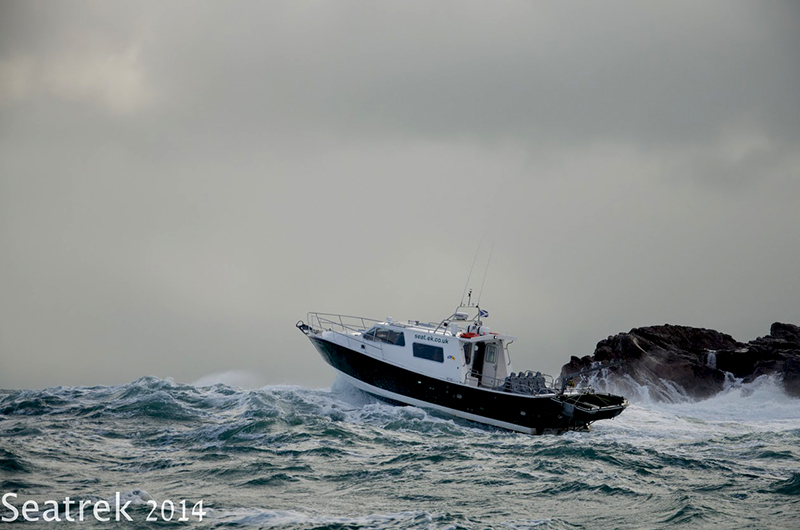 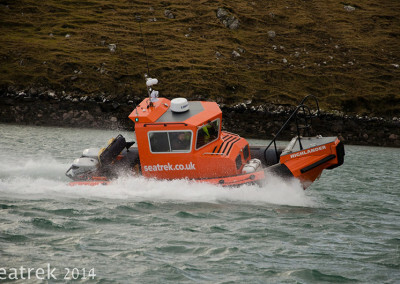 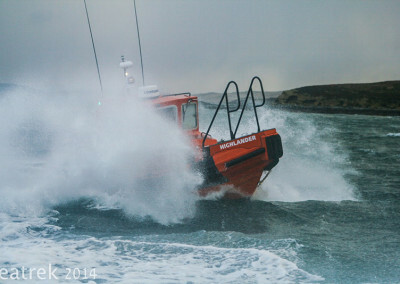 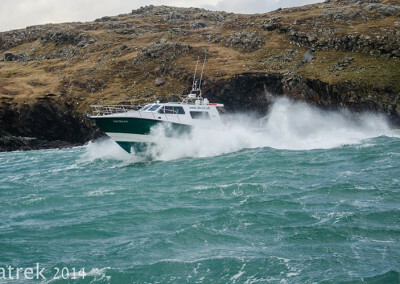 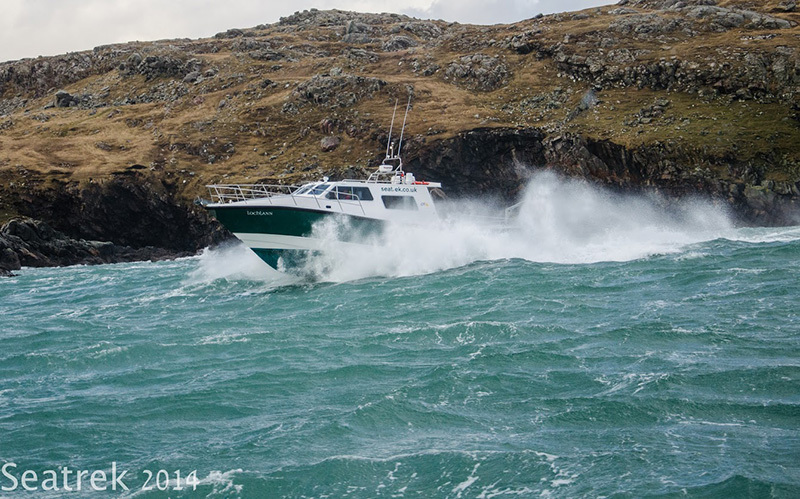 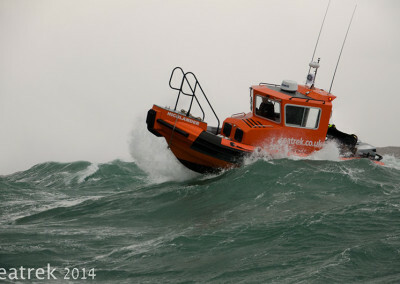 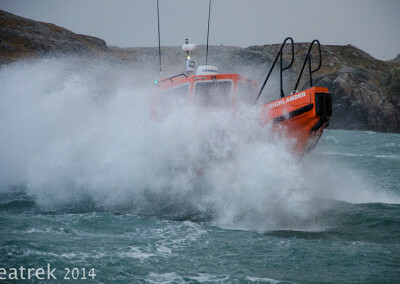 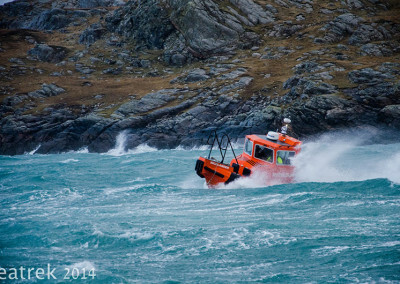 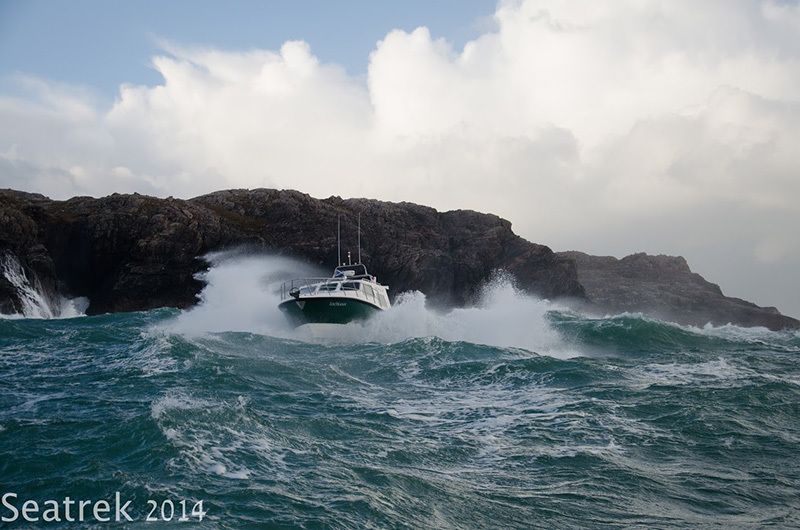 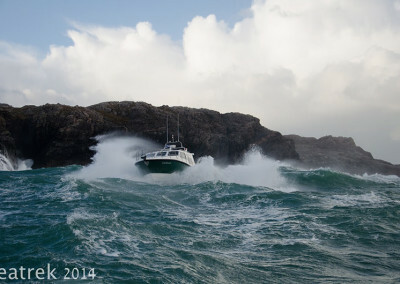 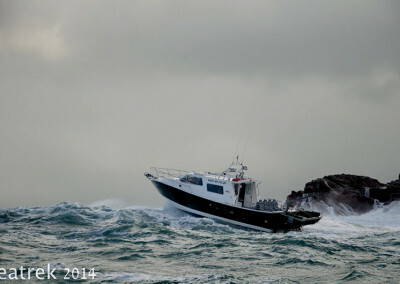 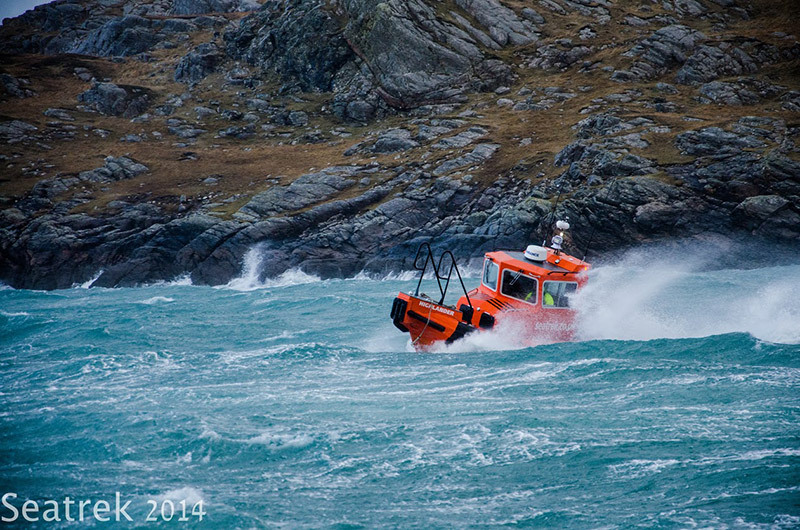 Seatrek Marine RIB Conachar leaving Miavaig Harbour. 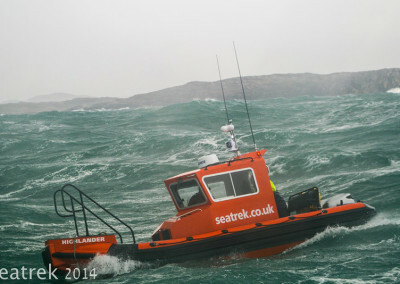 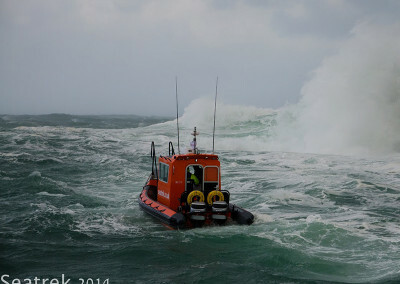 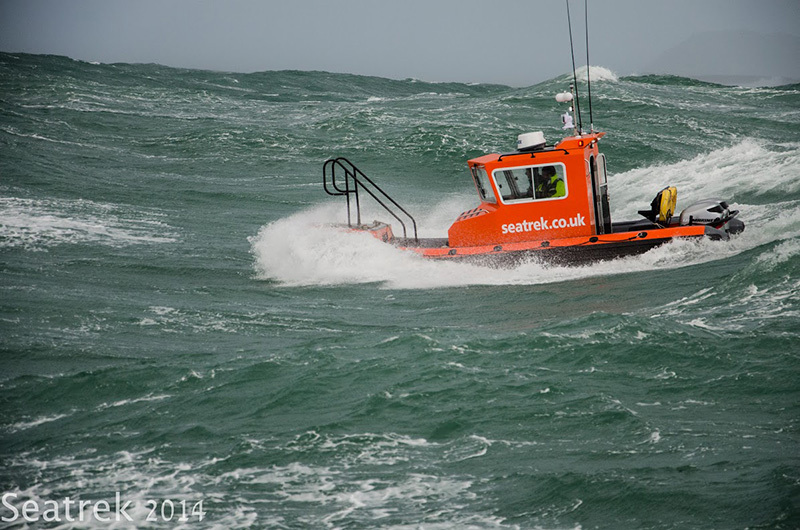 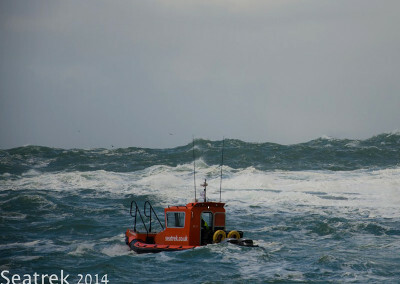 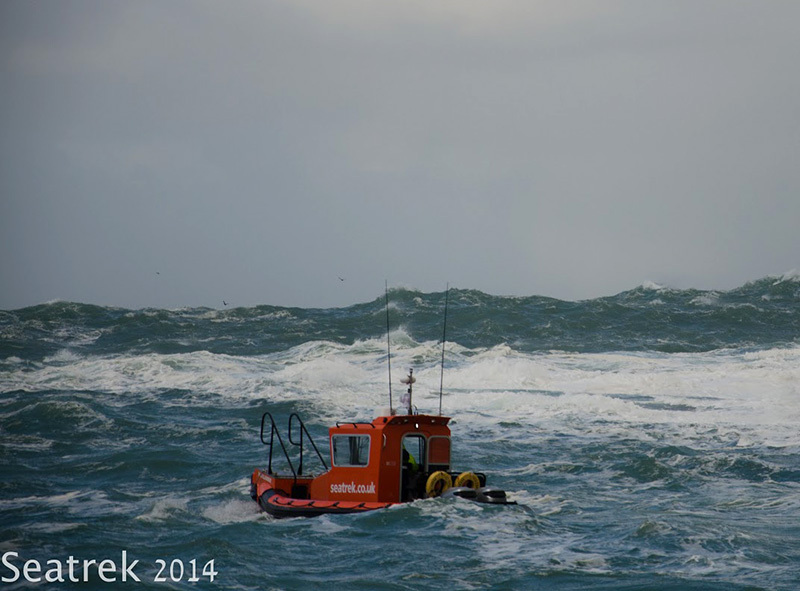 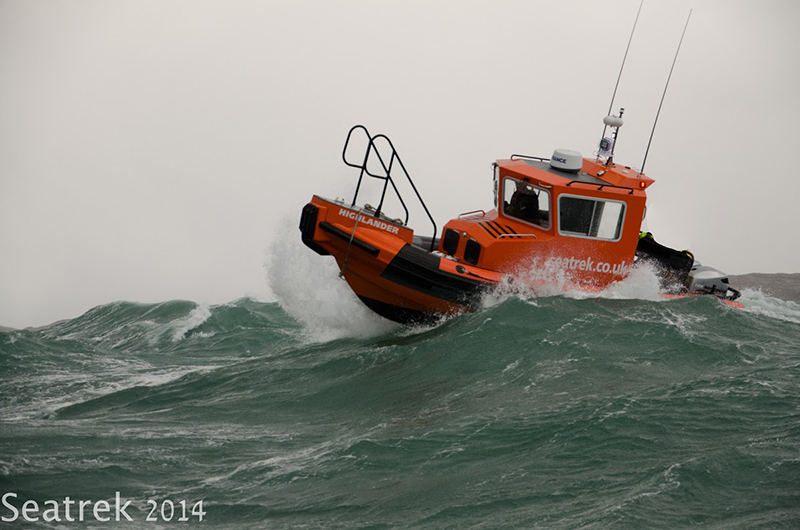 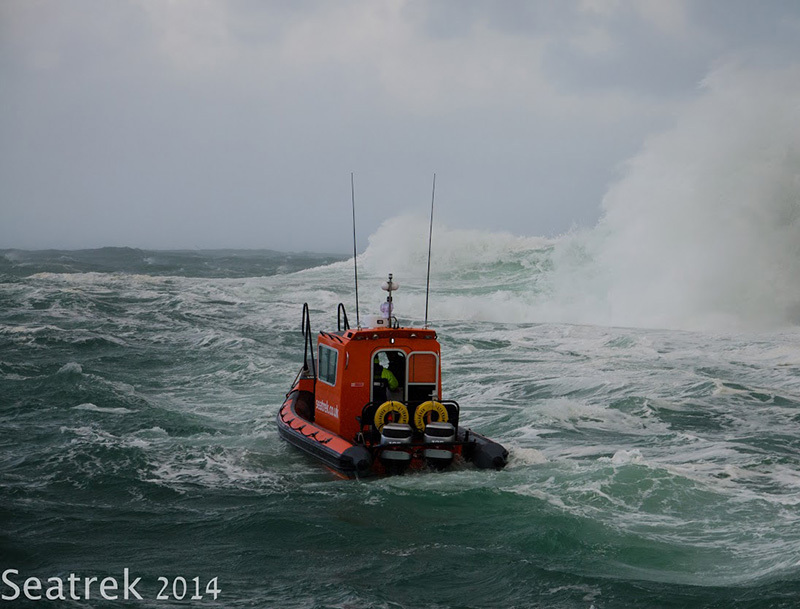 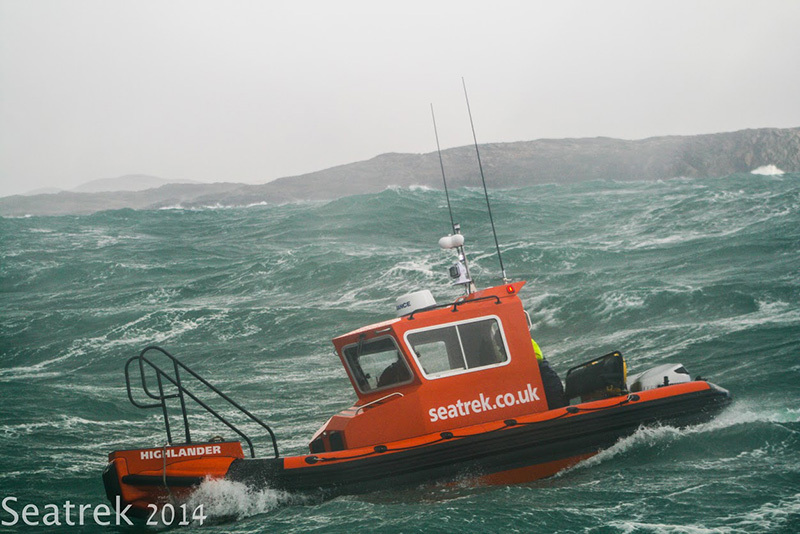 Seatrek crews can be available at short notice and for extended operations.